Chances are if you haven’t been to Bali you’ll know someone who has. It’s been a favorite of travelers for generations. Visitors love the laidback ambience and the friendly locals, not to mention the stunning beaches. But don’t be afraid to explore the Bali that most tourists never see. Here’s your guide to the best bits of Bali that are off the tourist trail. Bali is a hotbed of geothermal activity with plenty of burbling volcanoes to keep things exciting. 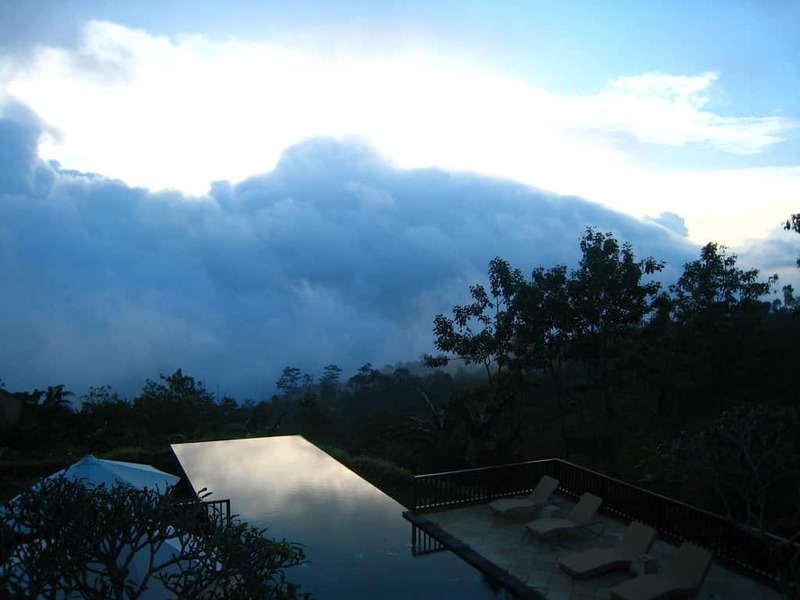 Toya Devasya Hot Springs in the foothills of Mount Batur offers something extra for you to enjoy. You can camp onsite and enjoy being close to nature with all your equipment supplied and access to modern bathrooms and hot showers included. If camping doesn’t appeal there’s luxurious villa accommodation available as well. There are also a variety of activities on offer including kayaking, cycling and visiting local villages for a slice of Bali’s cultural life and an Ayurvedic spa to help your tired muscles unwind after a busy day exploring the natural environment. West Bali National Park, also known as Bali Barat National Park, is one of the most biodiverse regions in the area. It is home to dozens of species of rare and endangered fauna, flora and even coral. 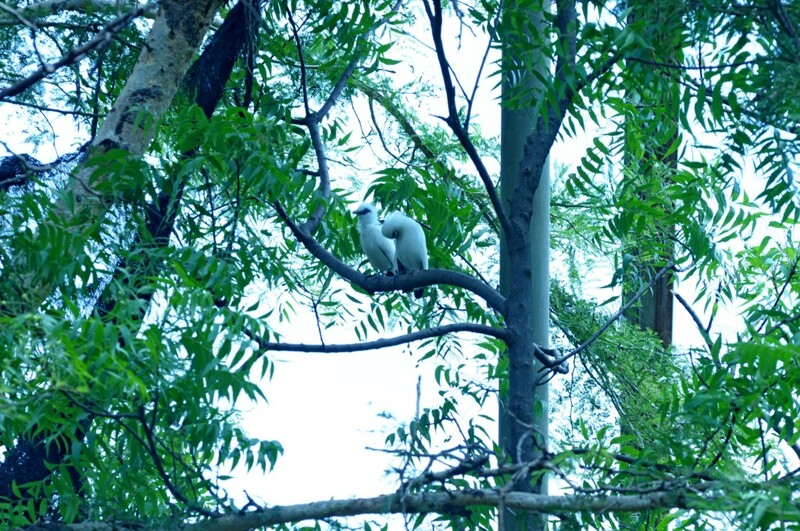 It’s known as the protected habitat of the Bali Starling but is also home to species of turtle, wildcat, monkeys and many varieties of birds. The diversity of the National Park’s environment from the coast to the mountains ensure that there’s something for all nature lovers to see and do. 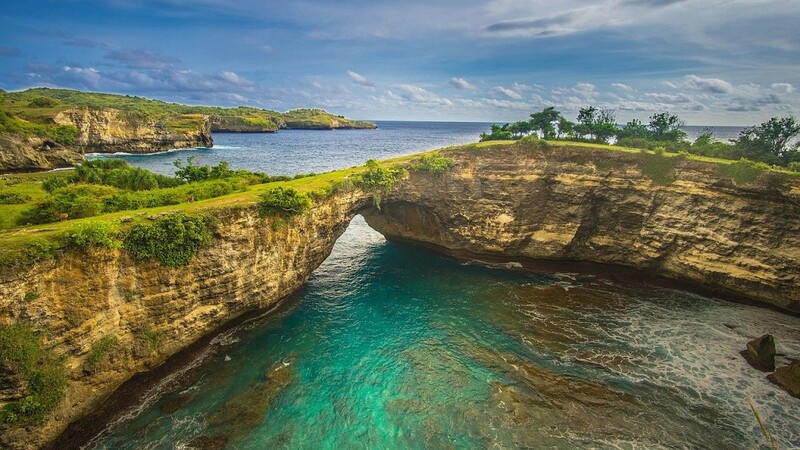 To get the most out of Nusa Penida you’ll need to do your research and plan ahead, as it’s quite remote. Take the time and get off the beaten track to enjoy stunning cultural and natural experiences you won’t find anywhere else in Bali. The entire island is a sanctuary for birds and watchers will be in heaven spotting the endangered and endemic species. 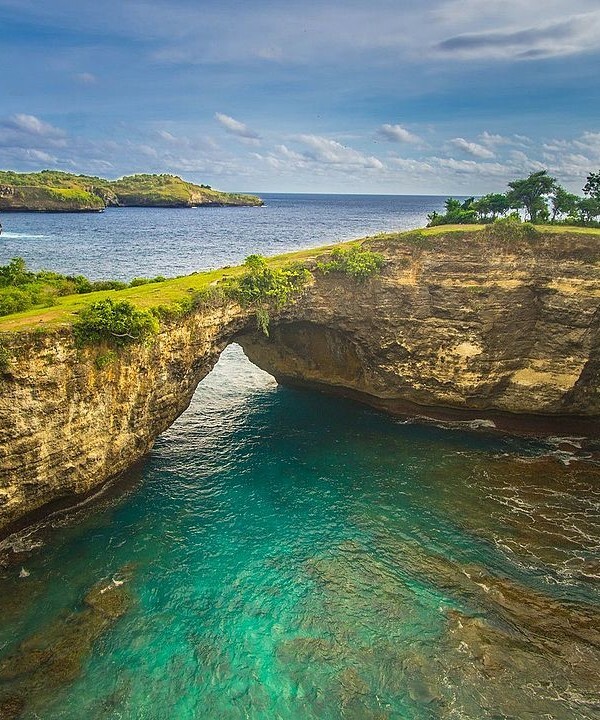 While on Nusa Penida you can also swim with giant manta rays, sail the serene harbors surrounding the island, and sample the local culinary delights from simple village meals to luxurious seafood feasts. If the heat and the crowds of the more touristy parts of Bali are wearing you down, why not escape to the cool mountain village of Mundek for a few days and enjoy the simpler life. Stay in friendly guesthouses run by local families or enjoy a slice of luxury at the glamorous Munduk Moding Plantation. Take the opportunity to join in adventures such as lakeside horse-riding if you’re feeling energetic. One local highlight is your own private romantic dinner on a tiny island in the middle of a lotus pond. A unique experience in a truly unique location.